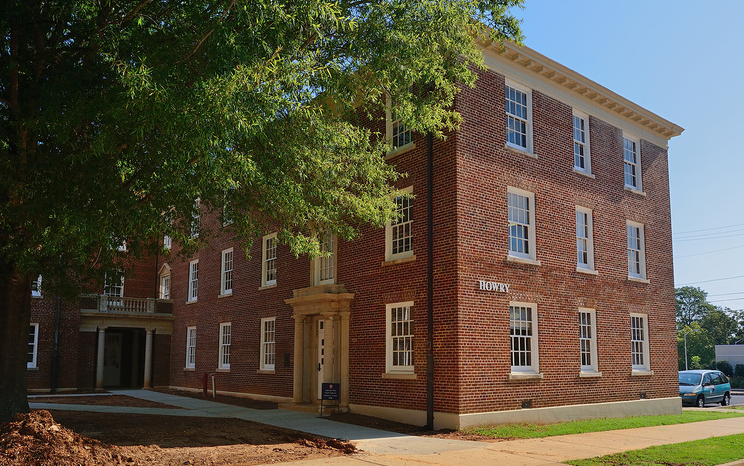 The Department houses two research Centers directed by faculty members: the Center for Archaeological Research (CAR) and the Center for Population Studies (CPS). These are described below. In addition to their individual contributions to the Department, they provide a foundational research support infrastructure with capacity to pursue and manage external grants and contracts, student researchers, and affiliated faculty. Furthermore, they work closely with the graduate programs in the Department to enrich student opportunities and to provide resources that would otherwise not be available. The Department of Sociology and Anthropology is also closely affiliated with the McLean Institute for Public Service and Community Engagement. Originating from the Department under the leadership of a previous faculty member, the McLean Institute now serves the University as a whole under the leadership of a professor in the Department. With the mission to advance transformative service throughout the University and fight poverty through education in Mississippi, its faculty, staff, and students partner with community and statewide organizations to conduct research and take action. The Center for Population Studies educates, conducts research, and engages in public outreach concerning population issues. The CPS is the lead agency for the State Data Center (SDC) of Mississippi and the Federal-State Cooperative for Population Estimates (FSCPE), both in collaboration with the US Census Bureau. The Center for Archaeological Research investigates and raises awareness of the archaeological resources of Mississippi and the South through field, laboratory, and collections-based research; trains graduate and undergraduate students in the methods of archaeology; educates the public; and serves as a repository of archaeological collections. The McLean Institute for Public Service and Community Engagement advances transformative service throughout the University and fights poverty through education in Mississippi.